Christianity is growing faster in Africa than anywhere else in the world says Rev. Fr Dr Lawrence Iwuamadi, Professor of Ecumenical Biblical Hermeneutics at the Ecumenical Institute, Bossey. He was the convener of a discussion on the Anthology of African Christianity held by the World Council of Churches (WCC) on 15 February with a panel of experts at the Ecumenical Centre in Geneva. “It is said that in the next four years a quarter of the world’s Christians will be living in Africa,” said Iwuamadi, “and that is why the anthology is so timely, as well as the 1,400-page book being an invaluable historical and analytical resource”. Its 160 essays address, with 30 regional and denominational surveys, along with 50 national surveys, the contemporary social and political issues facing Christians on the continent. “Education was the most important factor in the spread of Christianity in Africa,” Iwuamadi added. The book also looks at the role of women in the church in Africa where they form the backbone of Christianity. Anthology of African Christianity is edited by Isabel Apawo Phiri and Dietrich Werner, Chammah Kaunda and Kennedy Owino and is published by Regnum Studies in Global Christianity, 2016. Phiri is the World Council of Churches deputy general secretary for Public Witness and Diakonia. Werner, a former WCC staff member is Senior Theological Advisor for Bread for the World. “We wanted to bring together regional survey articles on contemporary (21st century) African Christianity and churches in Northern Africa, Western Africa, Eastern Africa and Southern Africa,” said Phiri. She noted human sexuality is a big issue “dividing churches” across denominations and between partners from the global south and the global north, and within the families. “Now that you have to talk about them, it is becoming divisive. Signs of our times are essential in influencing the content of our theology,” said Phiri. She explained, “The aim of the book is to look at how Africans look at their own faith. It is deeply rooted…. It is not artificial Christianity…. It is Christianity that makes me who I am in every aspect of my life. 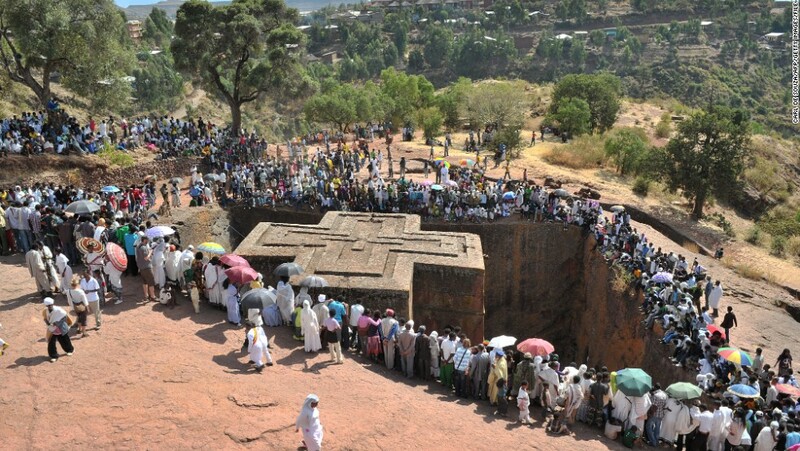 Christianity is an African religion. People look at Christianity as defining who they are,” said Phiri, a Malawian who was a university professor in South Africa. The knowledge about Christianity is needed for governments, and the United Nations is “crying out” to work with faith-based organizations (FBOs), said Werner. “We need good knowledge” to aid many endeavours including intercontinental dialogue. Rev. Dr Benjamin Simon, Professor of Ecumenical Missiology at the Ecumenical Institute, Bossey, described the anthology as a wonderful “bouquet of flowers”. He spoke about the chapter on African Christianity and Ecumenism. “With its 20 articles from famous theologians from African backgrounds, this chapter could have been a book of its own and still being a bouquet of flowers as it contains a variety of positions and opinions as well as perspectives and viewpoints,” said Simon. At the beginning, Christian denominations acted very ecumenically, he postulated. “Unfortunately, with the ‘passing of time, this co-operation turned into conflict’ as the missionaries became more dependent on their nations of origin and competed therefore for converts. Nevertheless, Werner said, James Amaze stresses the fact that at the beginning of the 20th century many attempts at Church unity were underway. Simon said in the mid-20th century and even earlier a number of national church councils were created. “We have many churches of the African diaspora all over the world,” said Simon citing America and Europe. Many of their members were born in a foreign country and then transformed through the generations of their members providing an area where research needs to be done. André Karamaga writes in the chapter about two contradicting faces of African Christianity – the growth in number and the vibrant spirituality and the confusion between ethnic groups and Christian denominations. Rev. Henry Mbaya, Senior Lecturer in Missiology at South Africa’s University of Stellenbosch highlighted at the WCC gathering how denominationalism and ecumenism have defined African Christianity in the modern period. “Colonialism is a critical factor in trying to understand denominationalism and ecumenism on the African continent. As we all know the Reformation in Europe (500 years this year) was a political as much as a religious factor,” said Mbaya. He noted that as politics and Christianity interfaced in mapping Europe in the 16th century, in the 19th century Africa came under the impact of Western denominationalism. He described the most unfortunate legacy of active collaboration between colonial order and missionaries was Rwanda’s genocide. “some 900 years ago. 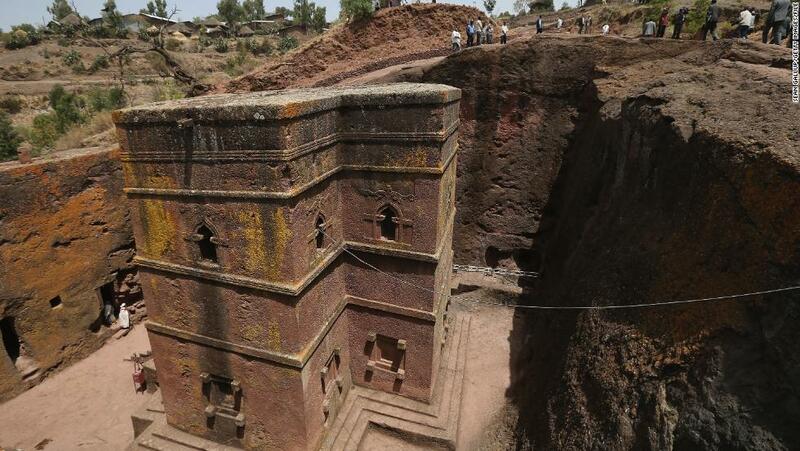 The chiseled creations have turned this mountain town into a place of pride and pilgrimage for worshipers of the Ethiopian Orthodox Church, attracting 80,000 to 100,000 visitors every year”. Next Is It A Bus Or A Boat? Definitely The Coolest Bus We Have Ever Seen!